The month of May is often considered to be the beginning of the “buying season” for vehicles. Are you looking to buy a car? There are so many choices to consider, including the make and model, year, color, size and gas mileage. Your vehicle will probably be the second-biggest expense in your budget (after housing), so it’s best to take your time deciding. How can you avoid getting stuck with a “lemon”? 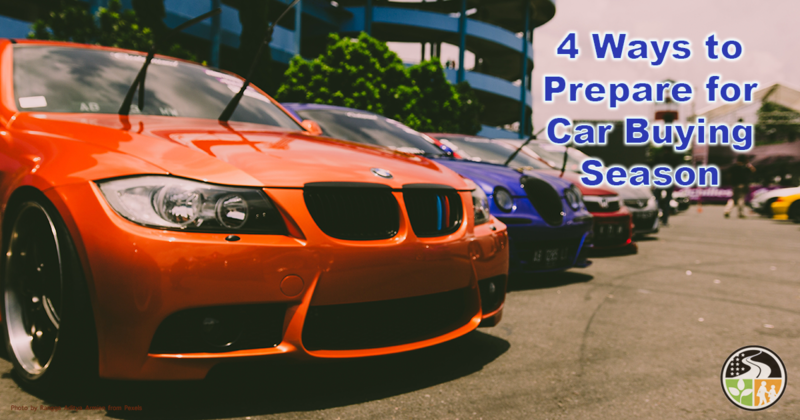 In this post, we’ll show you four ways to be wise when choosing which car to buy. 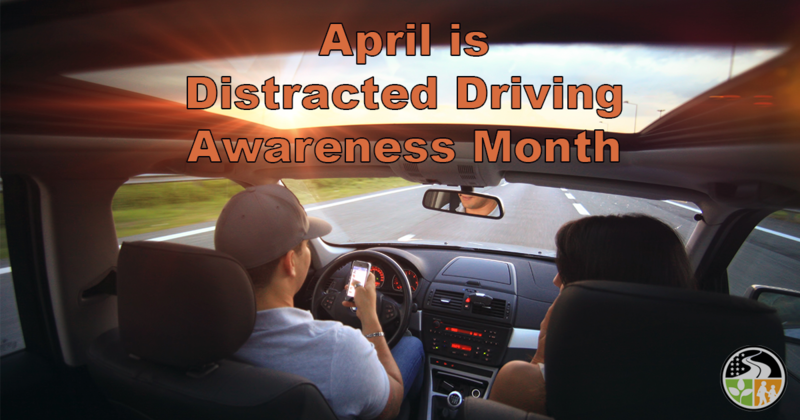 Distracted driving—your first thought may be of cell phone use, but many other circumstances can be just as distracting. For instance, a phone call may suddenly ping in on your dashboard touchscreen, you may be scanning to find your favorite song in an endless playlist, or you could even just be trying to figure out how to move the automatic seat back just one more inch. In March, the phrase “Kiss me, I’m green!” seems to apply to everyone, not just the Irish. As the nation gears up for one of the booziest holidays of the year, St. Patrick’s Day, nearly everyone wants to be in on the green-tinted fun. 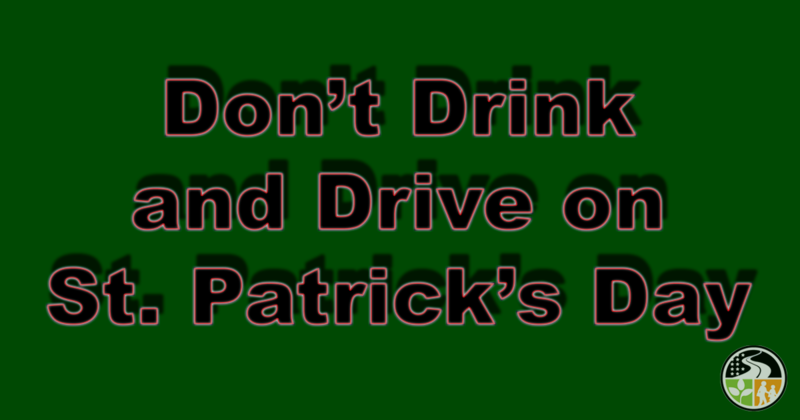 However, if your plans include hitting the road to travel to your favorite pub for some drinks with friends, remember an important point: Even on St. Patrick’s Day it is illegal to drive with a blood alcohol concentration of .08 or higher. Even drinking just a little alcohol will make anyone more dangerous on the road. Spring is the time to hit the road. Warmer weather has arrived, you have a long break from college or work, and you can hear the road calling your name. 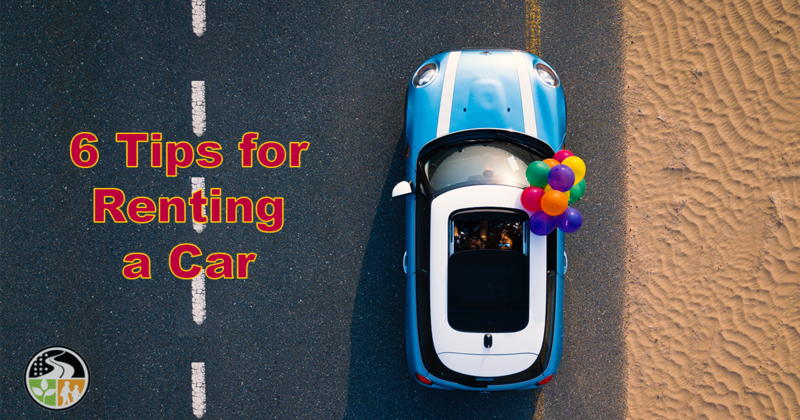 If you’re going to rent a car for your trip – whether it’s just to get from the airport and back or you’ll be taking a road trip – keep in mind these 6 tips to reduce costs and avoid problems. Trying to beat a train at a railroad crossing is a way to lose big – the train will always win. In fact, the driver of a vehicle that crashes into a train is 20 times more likely to lose their life than if they crashed into another vehicle. 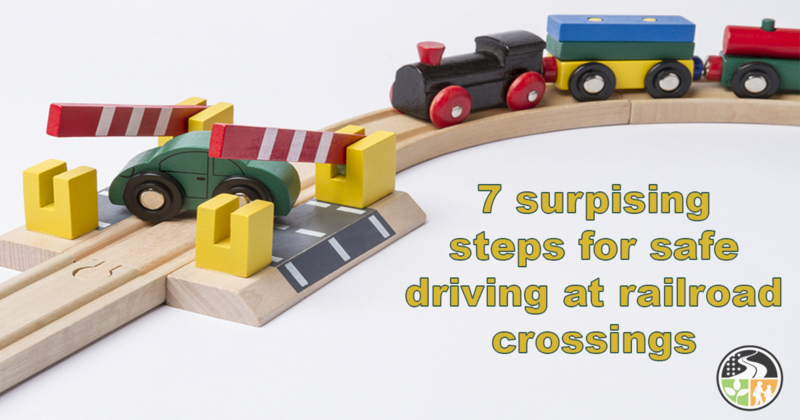 So how can you drive safely when approaching railroad crossings? Here are a few unexpected rules to follow. When you are rushing down the highway in a 4,000-pound vehicle, you don’t want to have doubts about the condition of your brakes. 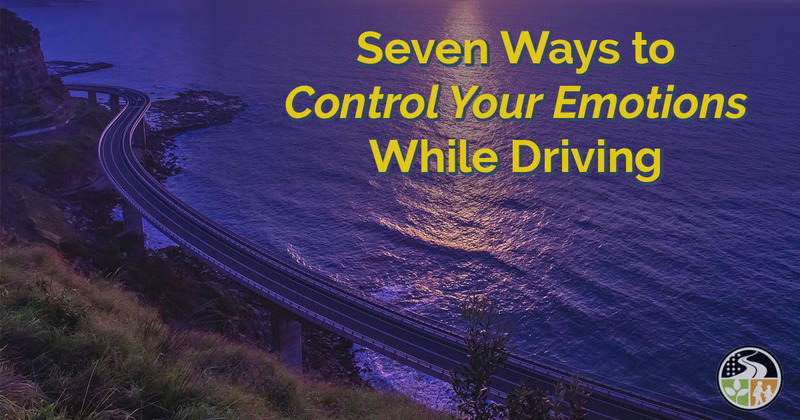 You simply want to know that when you put your foot on the brake your vehicle will slowly – or quickly, depending on your need – come to a stop. 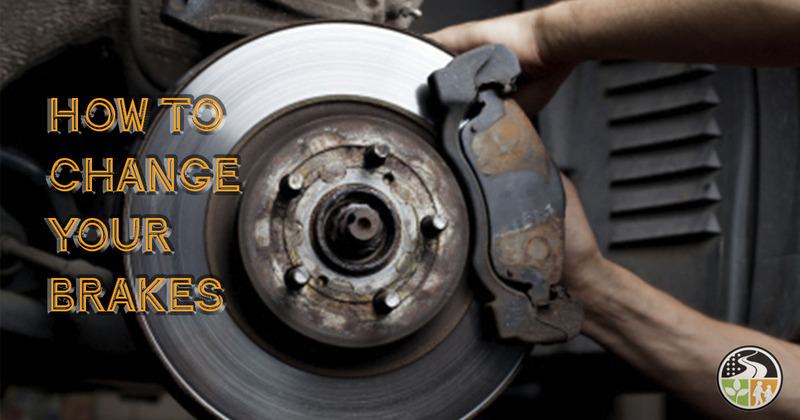 In fact, maintaining your brakes is one of the most important maintenance tasks for your vehicle. It’s a step that protects you and your loved ones, which is why many people choose to personally change the brakes on their vehicles. At first, changing your brakes can seem like a complicated procedure, but once you’ve done it a few times it can take as little as a couple of hours to finish the whole job. Knowing how to change your brakes is a way to avoid the high costs at auto repair places and keep your car in optimum shape. 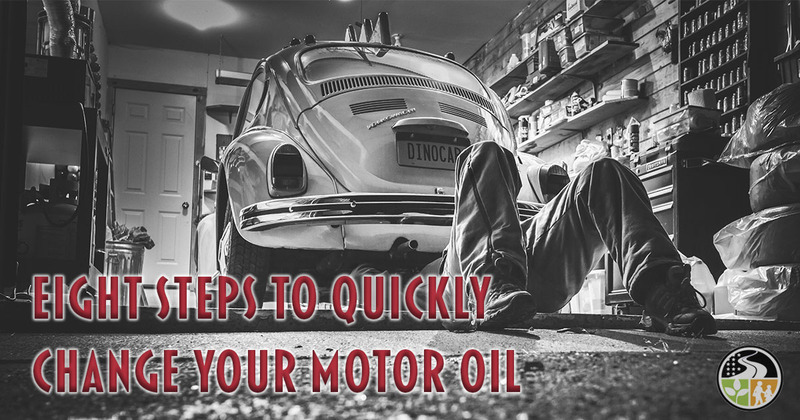 While making major repairs on your car may be out of the question, one task many people can learn to accomplish - in under half an hour - is to change their vehicle’s motor oil. Why take the time to do this? For one thing, doing it yourself will save you money. You’ll also feel good about protecting one of your most important possessions since regular oil changes help prolong the life of your vehicle and protect your investment. Have you ever considered how strong emotions can affect your safety when you're behind the wheel? Think about the following situations and how they might affect your driving. As the holidays get closer, talk turns to the fun and feasting in the days ahead. However, a downside of all the merriment is the temptation to drive after having a few drinks. Why is it a downside? 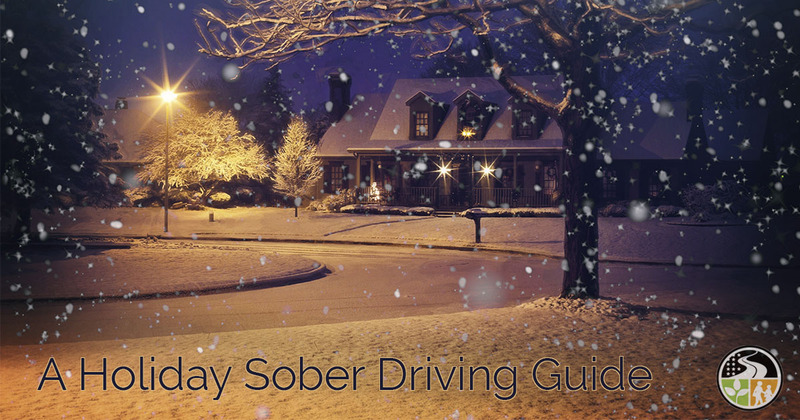 Every year, in just the one week between Christmas and New Year’s Day, an average of 300 people die in drunk-driving-related crashes. 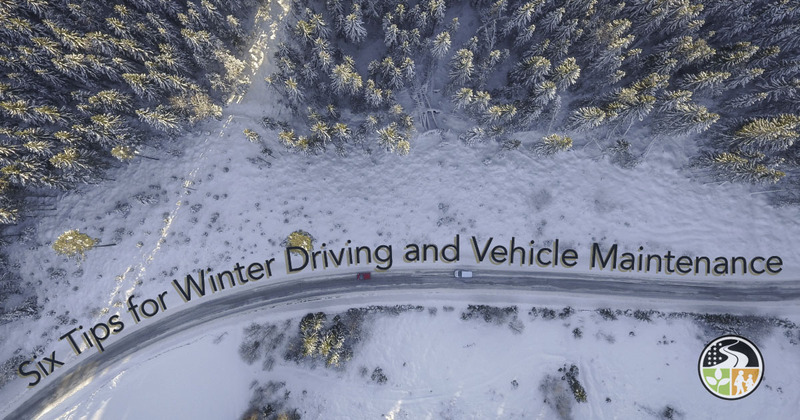 As chilly weather settles in for the winter, what maintenance does your vehicle need? To keep your vehicle running smoothly even in slush, freezing rain, or snow, we have tips for you. These pointers may be new to you, or they may simply serve as a reminder as you get ready for the cold months ahead. If you live in warmer areas and are planning a road trip to cooler climates, count on these tips to keep you stress-free and prepared for anything.